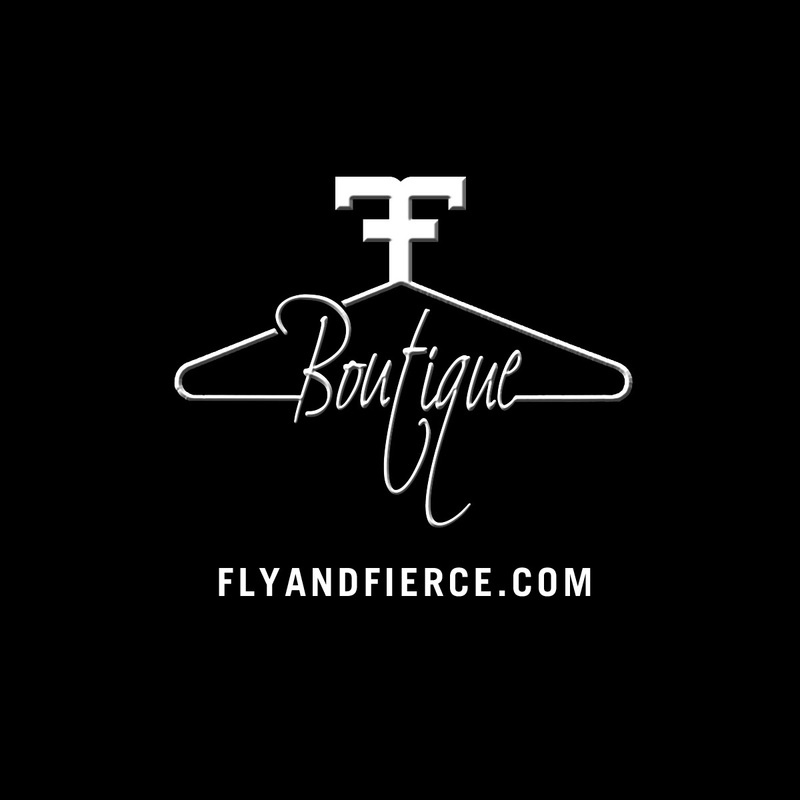 Fly & Fierce, a NYC online boutique specializing in women’s apparel and accessories, announced the launch of its website, www.flyandfierce.com. 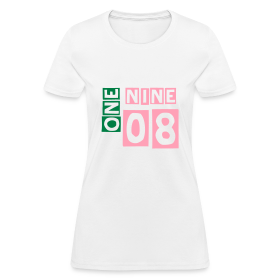 The website offers women a fashionable boutique experience online, coupled with a user-friendly layout and sleek design. For super savvy cost-conscious women on the go, Fly & Fierce is accessible from any mobile device or on the web. Created with the principle style is personal; we believe you should wear what you want, when you want, how you want. 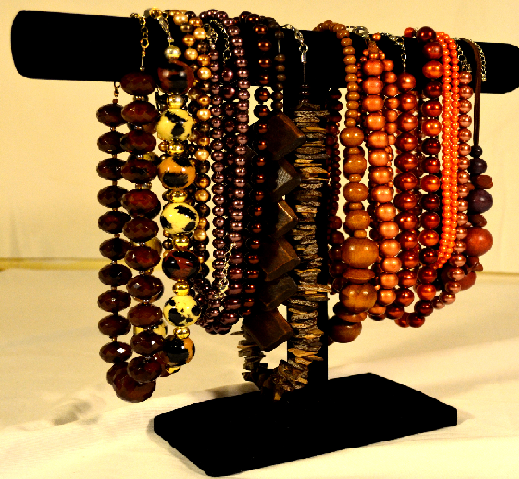 Visit the site, www.flyandfierce.com. Fly & Fierce is for the 21st century woman. You can share in the owner’s love for fashion by joining the conversation. Check out the blog,www.flyandfierce.tumblr.com. Connect on Instagram @Fly_And_Fierce. 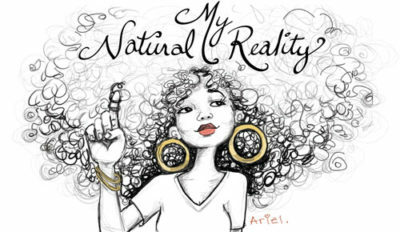 Founded by Sable B. in 2013, Fly & Fierce is unique in nature, collecting pieces from the best thrift and vintage stores in the NYC, NJ, and CT tri-state area. 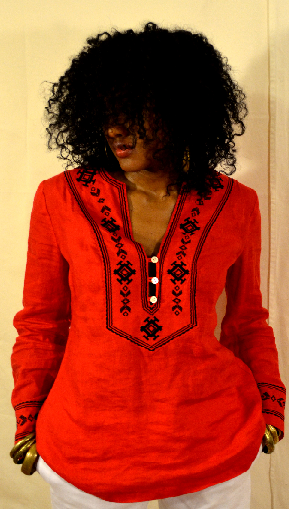 We cater to trendsetting, fashion-forward, savvy cost-conscious women. 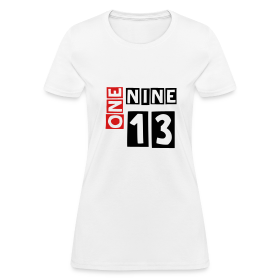 The online shop has something for every woman to love.